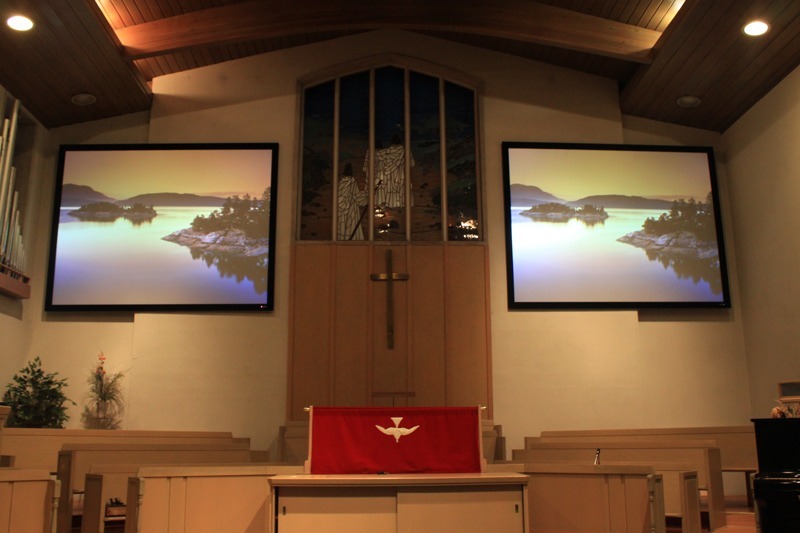 We recently moved to a new church and were in need of a projection system to show sermons, videos and lyrics. We contacted Eastporters Audio Video due to the fact that they were highly recommend and getting nothing but universal praise. 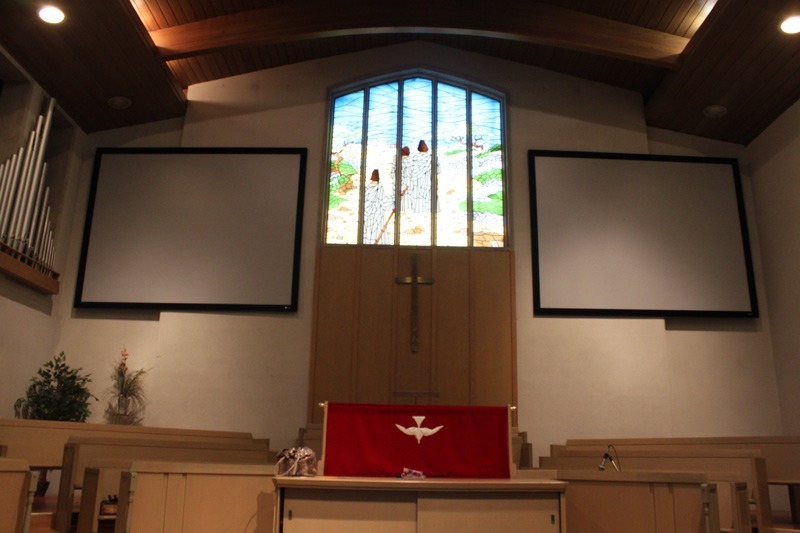 They planned out our system from beginning to end, and handled the whole job for us. Their pricing, service and professionalism was excellent. 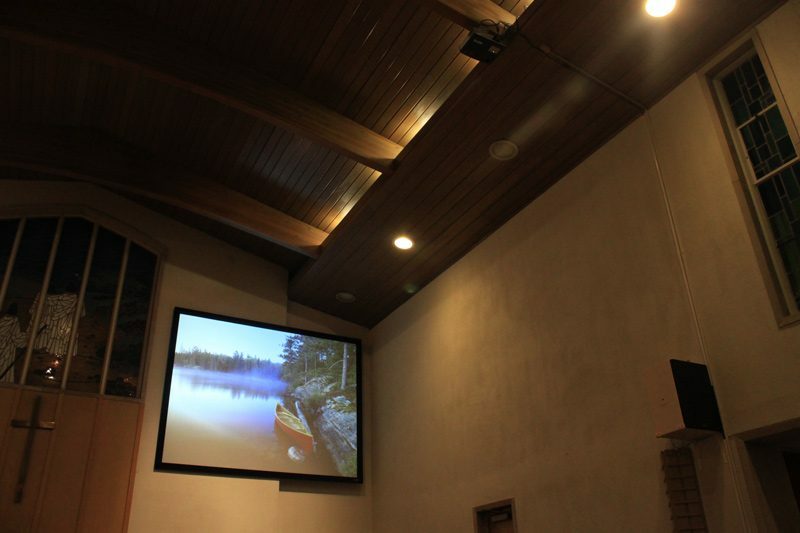 Our parishioners could not be happier with the final result.